This year sees a new easier entry form which will collect the same information as last year but also a username and password so that future years you just need this information to log in, dont worry you can lose username and password and find later, but this login information will make future years much easier to enter, all your details will be kept. We have also included a maintenance page to update your photos, change teams basically everything you needed to see admin before about you can adjust yourself before the event. The form has also be simplified to made entering a breeze. 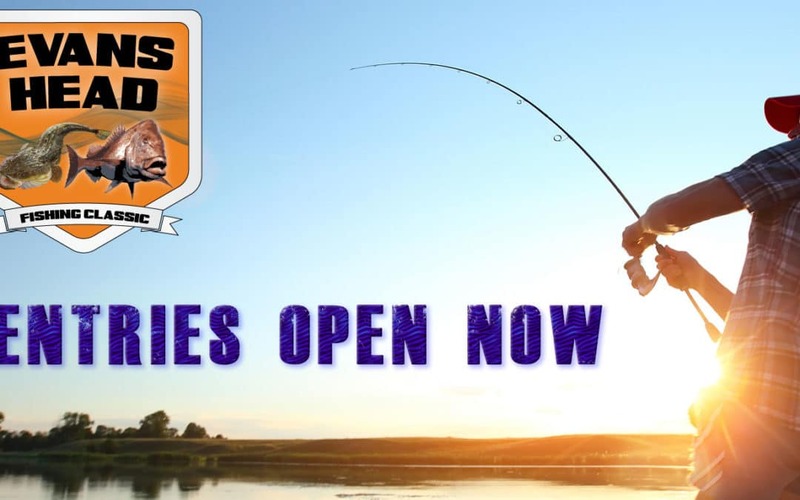 Enter now to be in the draw for the early entry prizes of over $2000 worth of good from Frogleys Offshore, this closes on the 15th May for early entry, so get in now.